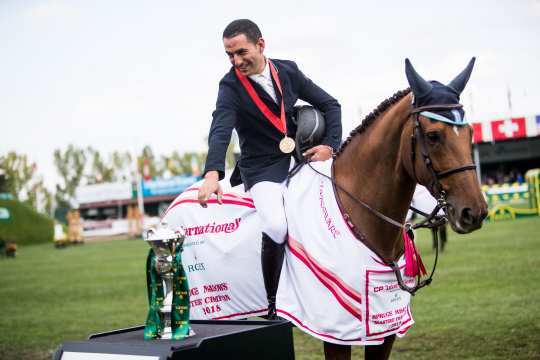 It was a close competition in the third Major of the year: After his victory at the Spruce Meadows “Masters”, the Egyptian rider, Sameh El Dahan’s personal Rolex Grand Slam of Show Jumping has begun. 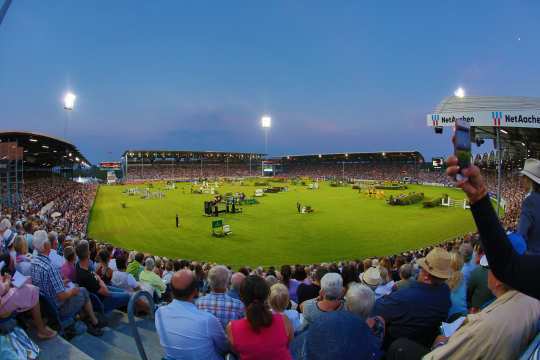 Just under 360,000 visitors attended the CHIO Aachen this year and the demand for tickets for 2019 is already high. 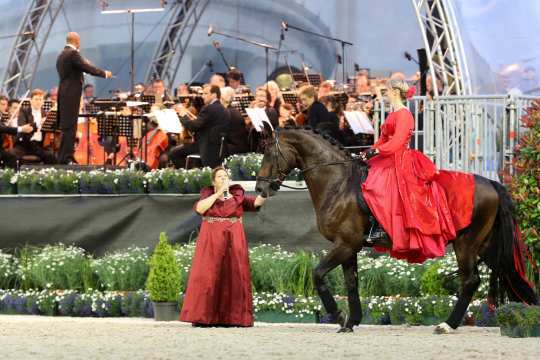 The CHIO Aachen is the official equestrian show of the Federal Republic of Germany. This is where all of the Nations’ Cups in the five disciplines dressage, jumping, eventing, driving and vaulting are staged. 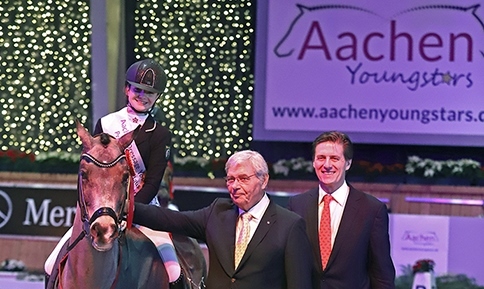 World-class equestrian sport meets up with a very special atmosphere in Aachen. 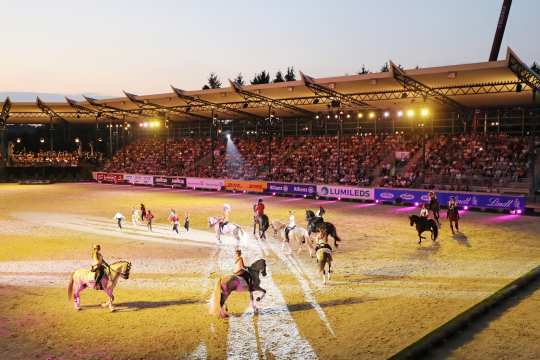 Every year around 350,000 spectators from all over the globe come to the Aachen Soers to experience the World Equestrian Festival, CHIO Aachen. 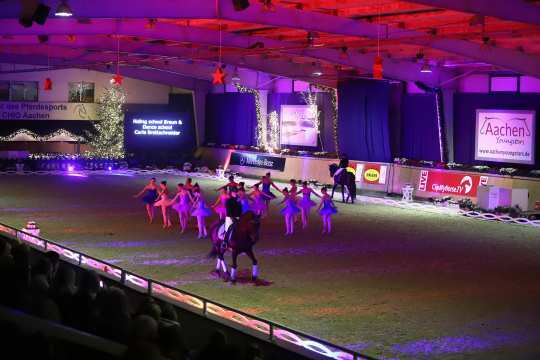 The show-jumpers’ Rolex Grand Slam is the beginning of a new era in the field of equestrian sport. The quest to win the most difficult-to-obtain trophies in the world of equestrian sport unites the top riders from all over the globe. 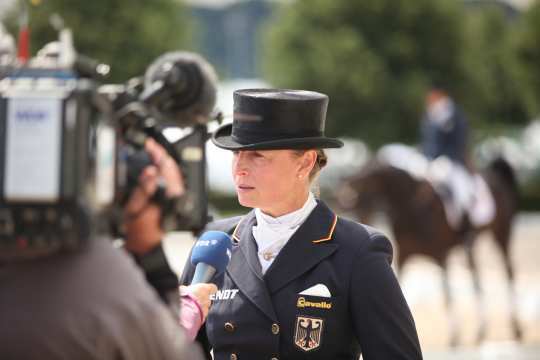 The Major tournaments Aachen, Spruce Meadows, Geneva and ´s-Hertogenbosch – all prestigious names on the international equestrian sport circuit, which are now connected by a spectacular bonus system. International top event. Unique atmosphere. Great sport. 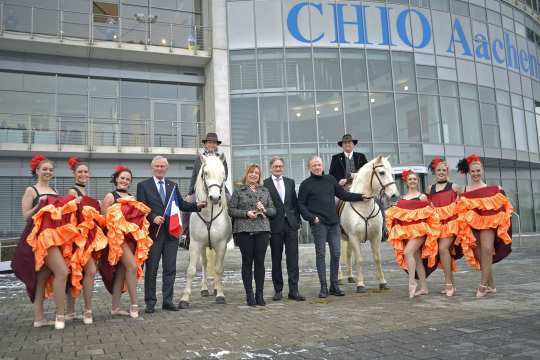 Get your tickets now for the World Equestrian Festival 2019! Who, what, where, when? 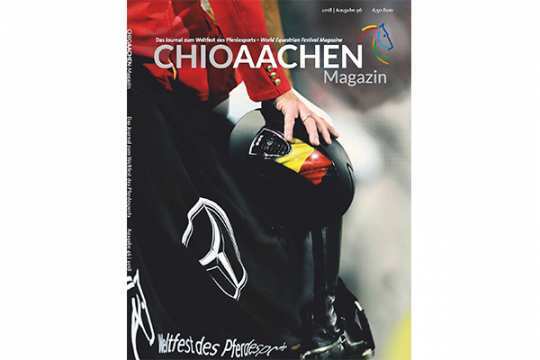 Subscribe to our newsletter and always keep up to date about the World Equestrian Festival CHIO Aachen! Fashion and lifestyle, everything about horses, catering highlights and much more: Visit the CHIO Aachen Village – the perfect place to shop and enjoy.